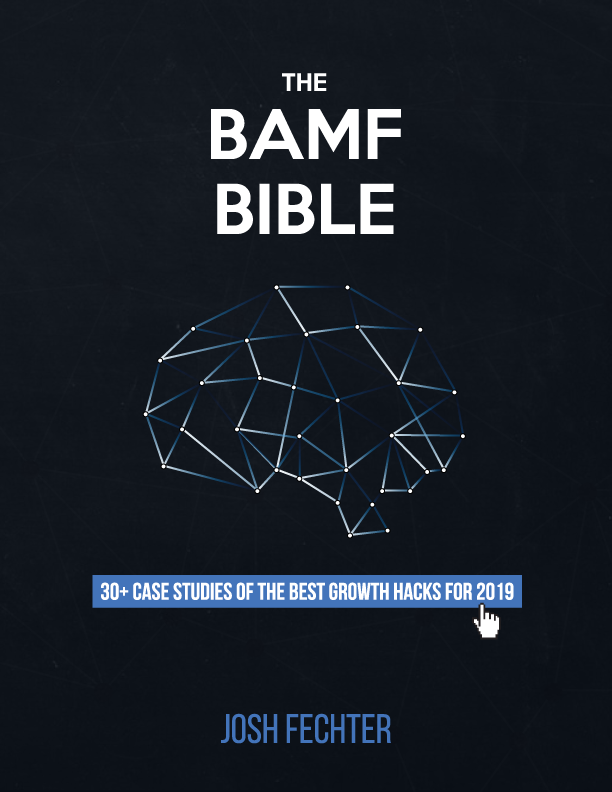 I have been working on a SaaS company for the last eight months with some of the people in the BAMF community. It’s a copywriting software. Per any new adventure, it means new guides. Then I infiltrated them with a nice message to drive 50 – 100 requests. In one day, I’m rock ‘n’ rollin’ with my new profile. 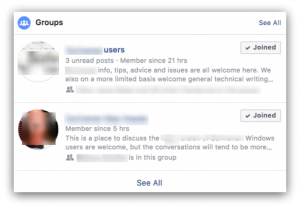 You now have your list of Facebook Groups – next step is to install this Facebook Group Extractor. 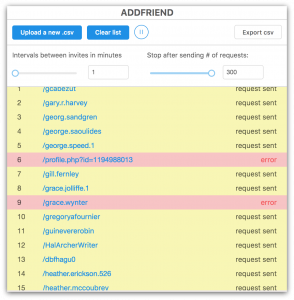 The Facebook Group Extractor is a Google Chrome plugin which you can use to extract Facebook group members’ first name, last name, company name and profile URL into a .csv file. If installed correctly, a blue Facebook icon will pop-up in your Chrome bar. Before you continue with extracting data, set your Facebook language settings to English. Don’t forget this step as the failure to do so will mess up your results. If you are on the group page and you are all set to extract, navigate to the member page under facebook.com/groups/*groupname*/members/. Click the Facebook Extractor plugin in your Chrome bar and it will “Start Extracting”. Leave the software running and don’t change tabs as you’ll then lose your progress. Download the results in a .csv and you’ll have a file with a list of Facebook URLs, names, and job titles. Rinse and repeat. Before you begin auto-connecting to these people at scale, take a step back. Look through the member list and see if you can identify any trends among job titles or how they look. For the market I’m targeting, most of the people are women over the age of forty-five. I knew that just by scrolling through the member list. 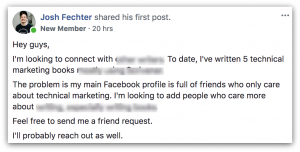 Once you have a well-designed profile, it’s time to Facebook friend people at scale. This old platform works in our favor because they had a deal to sync your Yahoo connections with your Facebook profile. It only takes a second to create your profile, then another to click on the address book in the top right-hand corner. Once you click on the address book, you’ll have the option to import your contacts. Now you have the option to import your contacts from Facebook. Once your Facebook friends’ emails are imported, it’s almost impossible to scrape them. Yahoo knows what you’re doing and makes it a huge pain to access this data. That’s why we created a Chrome extension to extract all these people. To get the Chrome extension, click here to access the Zip file. Then download it and open the folder in your extensions area by going to “More Tools,” then click on Extensions. When you’re here, turn on Developer mode. Next, click Load unpacked extension. Now when you log in to your Yahoo account, you’ll have a Download Contacts CSV button on the bottom-left corner. 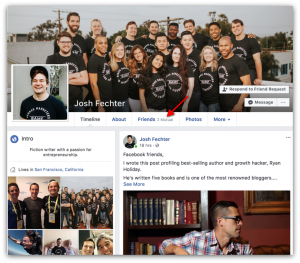 You’ll now have almost your entire list of your Facebook friends’ emails. Plug this list into Facebook as a custom audience to start running ads to them. Then use Lookalike Audiences to expand this initial pool from 5,000 to 150,000 or a million people. Most companies spend thousands of dollars to build an email list to then use as a custom audience. The problem is for startups that they have little-to-no idea whether this audience will buy from them. 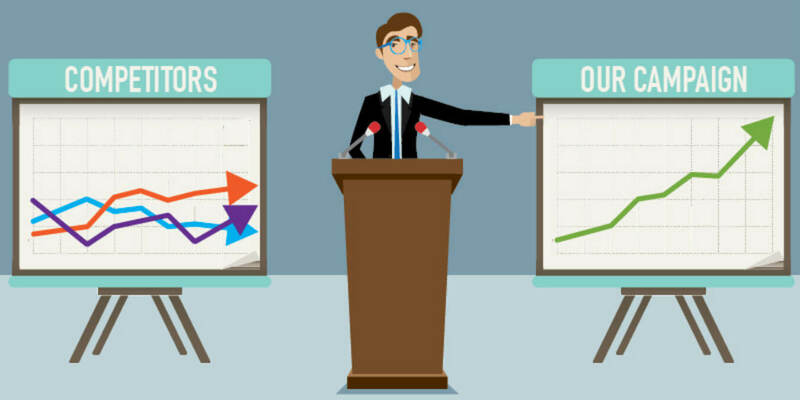 Rather than guessing, I just showed you how to build one of the most refined custom audiences for a 1/100 of the cost. The only step for you is to implement. Make it happen. The custom audience needs more details like Name, Number & more.. only email will that work? Does this strategy still work today, April 29, 2018 ? Sorry, I missed the “Notify Me” section below. So please notify me when you answer my question, previously submitted. Thank you in advance! People need to accept your friend request before yahoo can export it? Thank you Josh for this! If I may ask, is there a way to do this with Facebook Pages as well? Additionally to Groups.